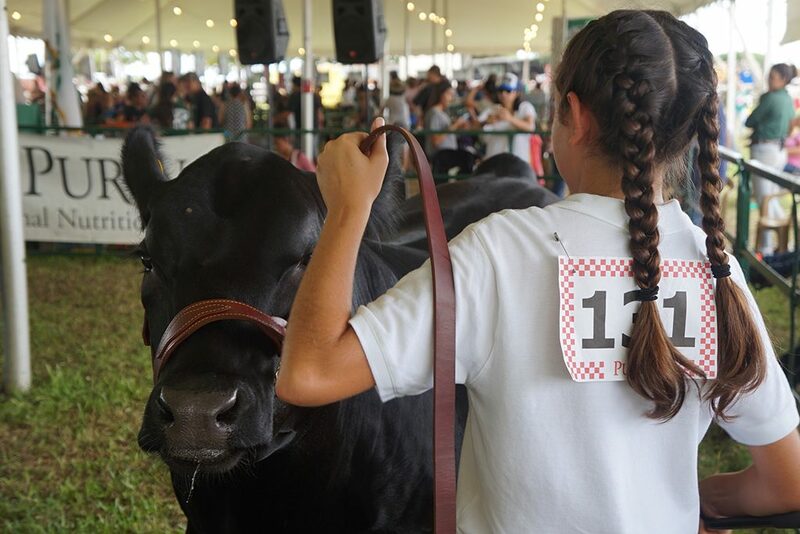 See farm animals raised by Hawaii's very own 4-H Livestock Keiki like cows, pigs, goats, sheep, chickens and more! 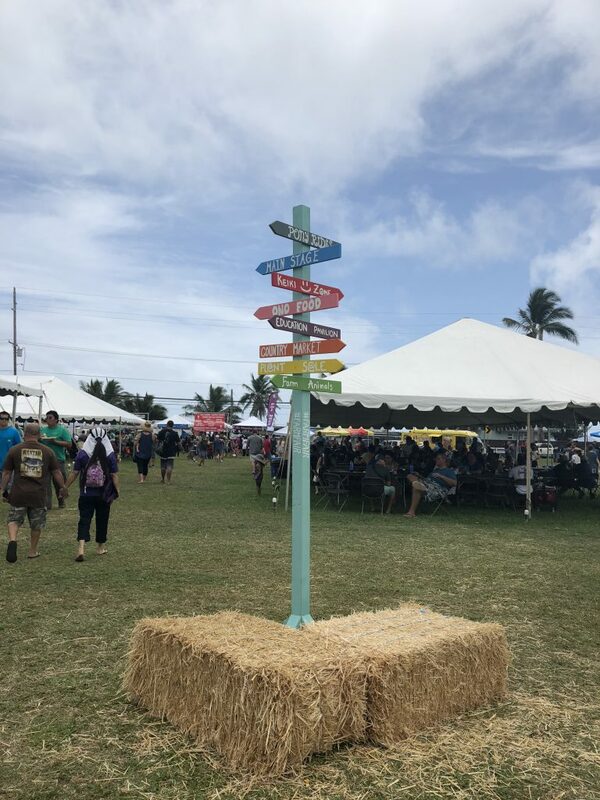 Stop by to shop at Hawaii's largest plant sale feature locally grown and authentic orchids, tropical plants, succulents, air plants, and more. 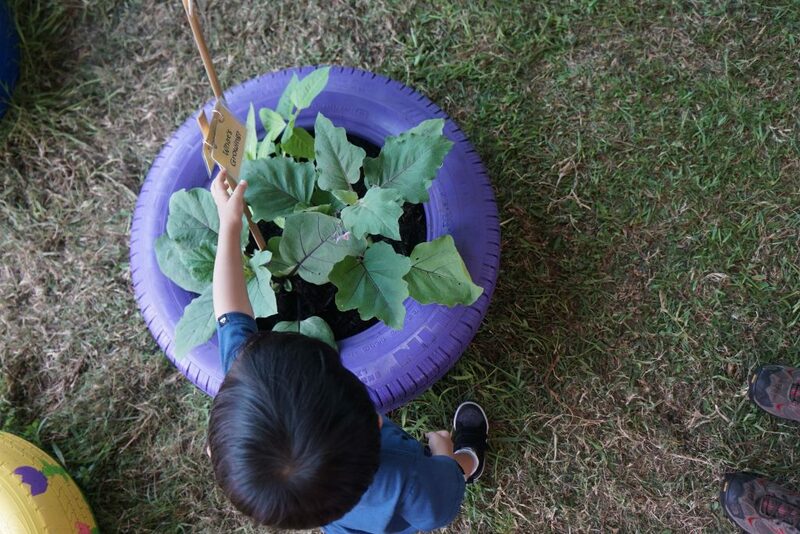 The Keiki will have tons of fun with our hands-on children activities based around Hawaii’s unique agriculture. 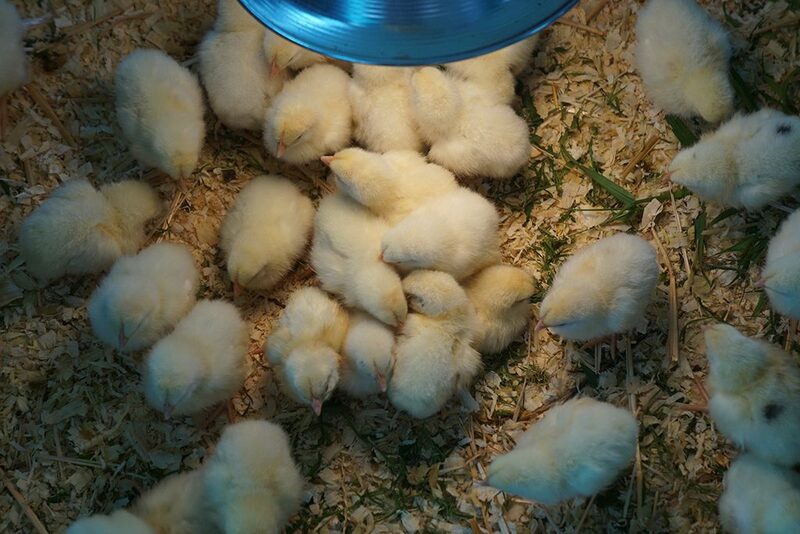 Activities include a pretend milking cow, a chicken coop with a live chick hatchery, and a planting area. 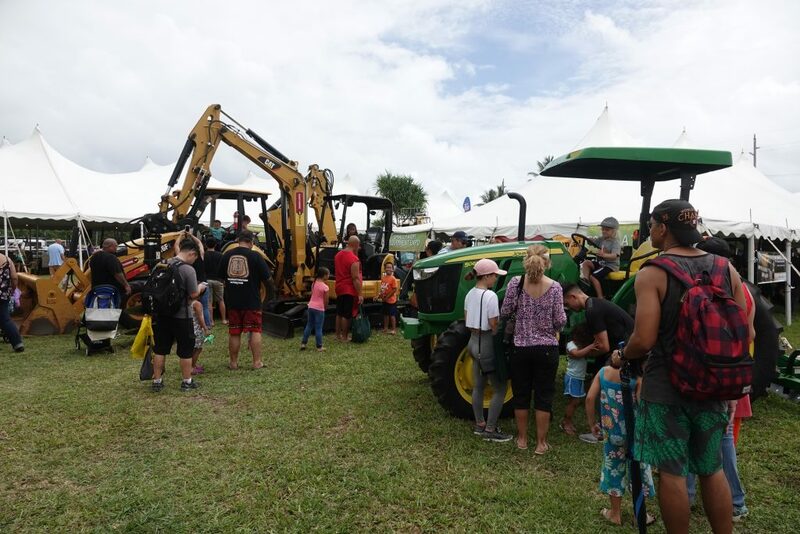 Hawaii Farm Bureau (HFB) presents the Hawaii State Farm Fair! 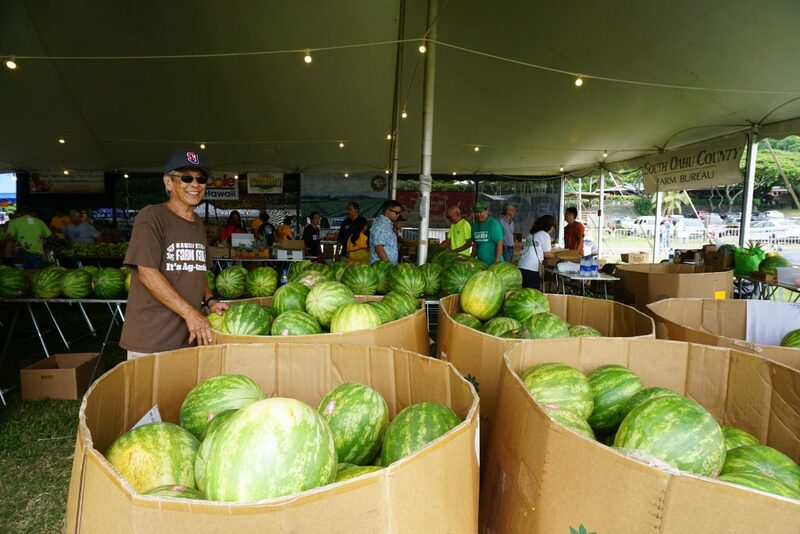 Hawaii’s premier agricultural event, now in its 57th year, promotes awareness of Hawaii’s agricultural and ranching industries. we’re growing for your future!